RainyDayMagazine is all about the intersection of tech and the everyday, so we get excited when we come across products that not only meet that criteria, but span our categories (RainyDayKitchen, RainyDayHealth, and RainyDaySports). Today, we are sharing our thoughts on two fantastic food finds which have helped us get going, and keep going. 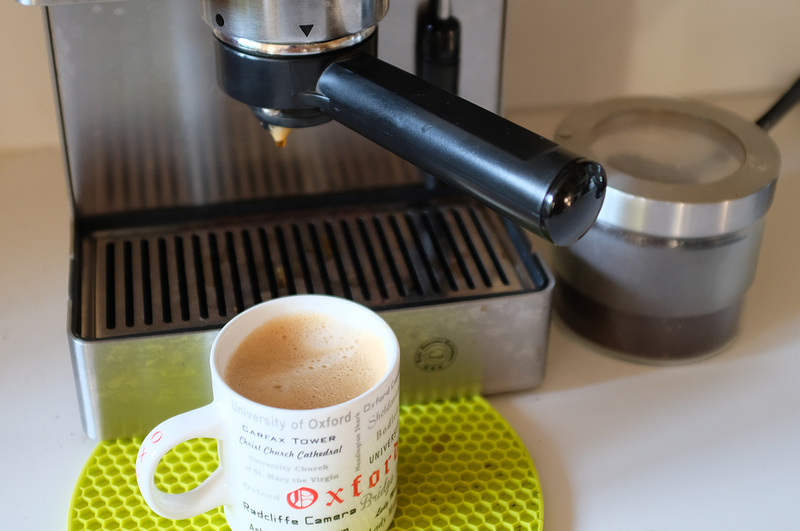 We have done dozens on articles about coffee, coffee makers, and coffee related gadgets and accessories. So we were pretty certain we had exhausted the coffee “vein” when it came to story ideas…until a reader dropped VERB on us. 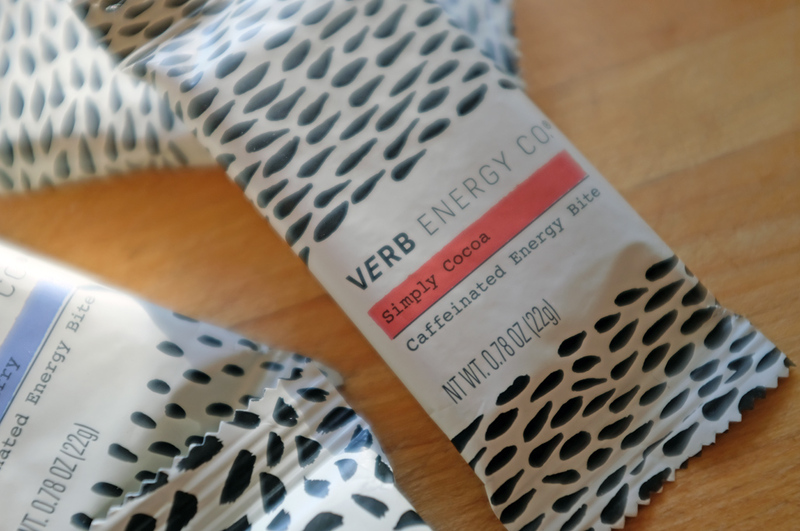 That disappointment stopped when we tried VERB. The energizing sensation experienced was one of pleasant and sustained wakefulness without the jitteriness of excessive caffeination. 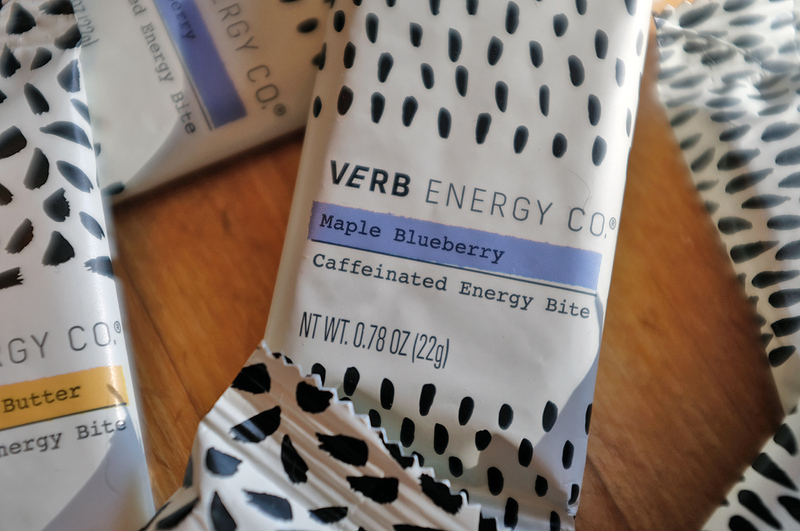 The “bonus” to the VERB bars was definitely the taste! While the Maple Blueberry and Cocoa were tasty, the hands down favorite in the RDM office was the Salted Peanut Butter. 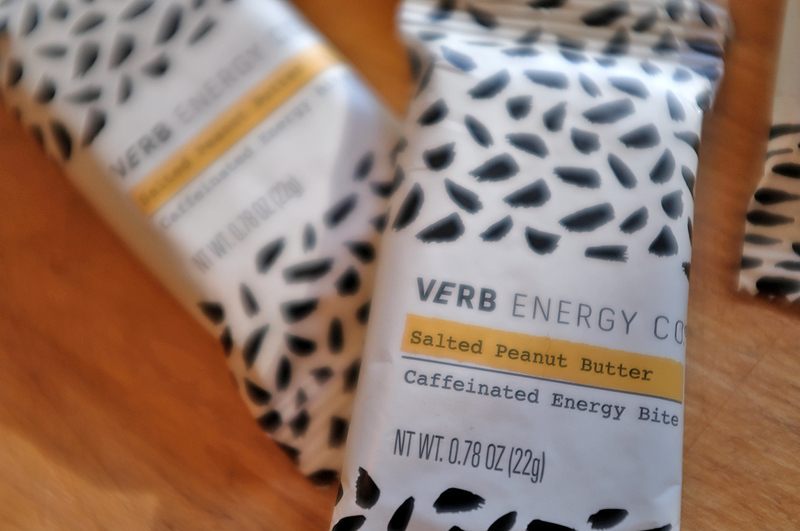 Currently VERB only has those three flavors, but we would be OK even if they only had one, as long as it was the Salted Peanut Butter! 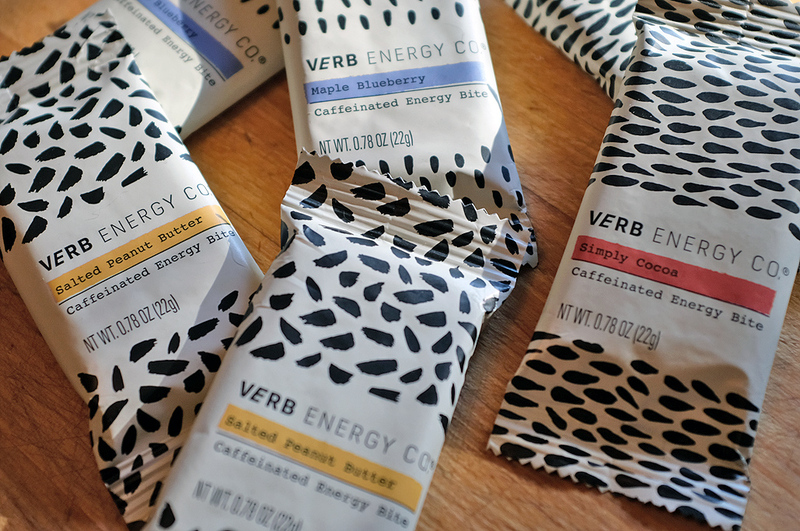 If you are like us and have given up on energy bars, give the VERB bars a try. They may make a convert of you like they did us. They are so confident in their product that they will let you try all three flavors for free! Now THAT’s putting their money where their mouth is 🙂 Oh yeah… and tell them RainyDayMagazine sent you! 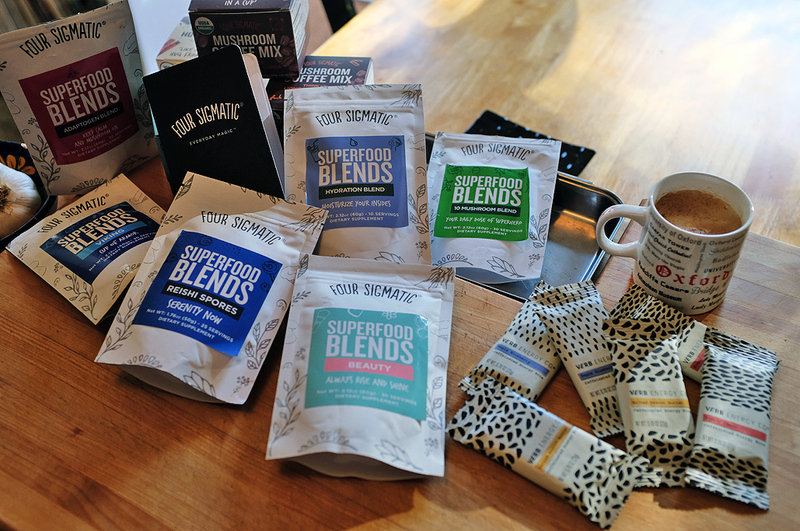 The short version is that we have made some AMAZING stuff with the blends… things that were so unexpectedly good that we didn’t believe it. 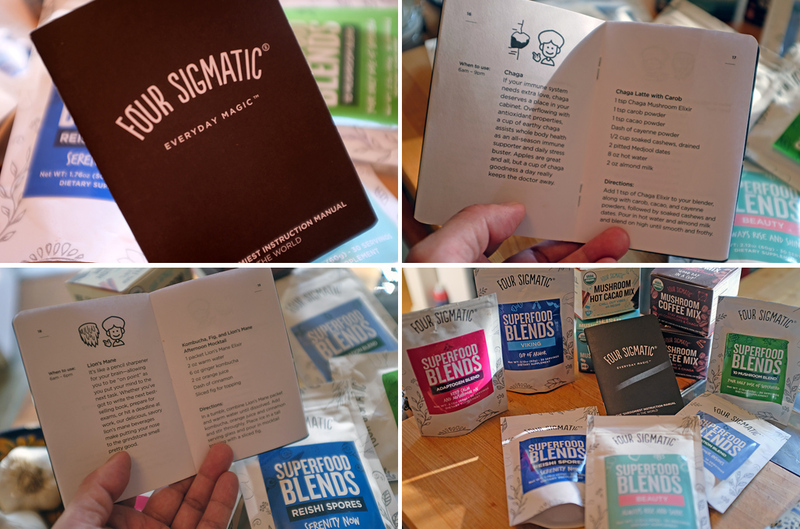 Some of them came out of Four Sigmatic’s recipe book, others we invented ourselves. We’ll have more to say about it later in the Fall. We think you will be surprised at what we came up with. Look for it in October.